Hong Kong-based blockchain startup FinFabrik has received an undisclosed investment from BitMEX Ventures, an investment arm of BitMEX. The investment is part of FinFabrik’s seed funding round. FinFabrik is a FinTech solutions builder that specializes in capital markets software. By transforming traditionally alternative, illiquid assets into digital asset-backed securities using blockchain technology, the company powers a digitally integrated end-to-end lifecycle, from issuance to trading. The company said that the latest funding will be used to expand its technology platform to drive innovative new products based on digital assets. It added that they will continue to enable institutional players and asset owners that rely on its solutions to run their businesses and provide differentiating services to their clients. Hong Kong-based Asia-focused financial services startup Oriente joined forces with Indonesian conglomerate Sinar Mas to build a new platform. This is one of its first steps to spending their initial US$105 million funding in November 2018 on its Southeast Asia expansion. The investment was considered as one of the largest initial funding rounds in fintech globally. Peter Lydian, the president director of Finmas, said that the firm’s mission is to “accelerate financial inclusion to all Indonesian people”. It aims to do so by not only offering fast and reliable lending, but also by holding a series of financial literacy education programmes. The Greater Bay Area could just be the ticket for Hong Kong start-ups and companies to go global, but it will only work if restrictions are eased further, a former minister says. Chan Ka-keung, the former Secretary for Financial Services and the Treasury and now a senior adviser to home-grown unicorn online lender WeLab, told the Post in an interview that because of Hong Kong’s limited scope given its population of 7 million, it is imperative that the city’s start-ups tap the Greater Bay Area market of 70 million people. ClassPass customers have accused a company offering subscription services to Hong Kong gyms of hiking their rates without warning. Fitness startup ClassPass has defended its price adjustment, however, saying members were given advance notice. Several customers aired their frustrations on social media over the past week, with some saying they were charged around 50 per cent more than their intended monthly commitment. New York-based ClassPass, which expanded to Hong Kong last October, said that the price rose because their “introductory launch pricing” ended. “At the time when prices were raised, ClassPass had been operating in Asia for about 6 months and our limited time introductory pricing had come to an end,” said representative Lauren Craft. She added that members were given at least two to three months’ notice of the switch and, in general, ClassPass provides at least one month’s notice before any price change. 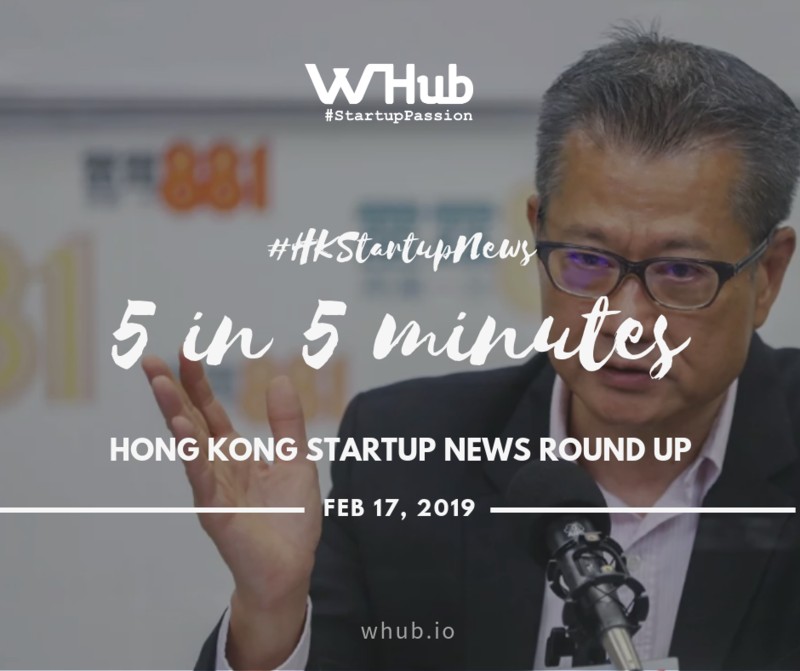 WeWork has officially launched their location at LKF Tower, in the center of Hong Kong’s central business district, on Valentine’s Day. With over 1,000 desks and 17 floors, this will be WeWork’s eighth location in the city. WeWork has been quickly expanding in both Hong Kong island and Kowloon, including Kwun Tong, Taikoo Shing and Sai Ying Pun. There is another location coming soon in Lee Garden One, Causeway Bay. WeWork currently has 588 open and confirmed locations in more than 100 cities and is one of the most valuable start-ups worldwide.